Recently we told you about the latest iOS release Apple had published to its developers to patch various security holes and bug fixes, but it appears that’s not all it patched. 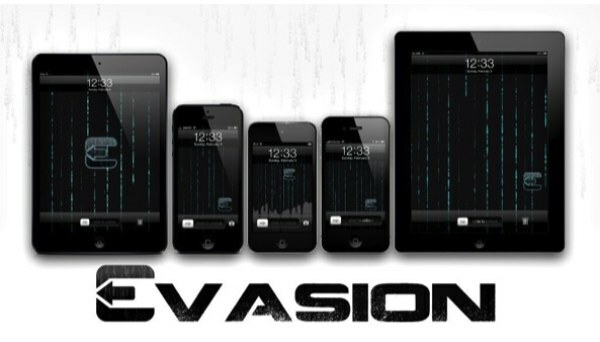 Planetbeing, one of the main minds behind the latest iOS 6.1 Untethered Evasi0n Jailbreak, has revealed that Apple has patched one of the 5 exploits he used to make the Evasi0nJailbreak tool work. 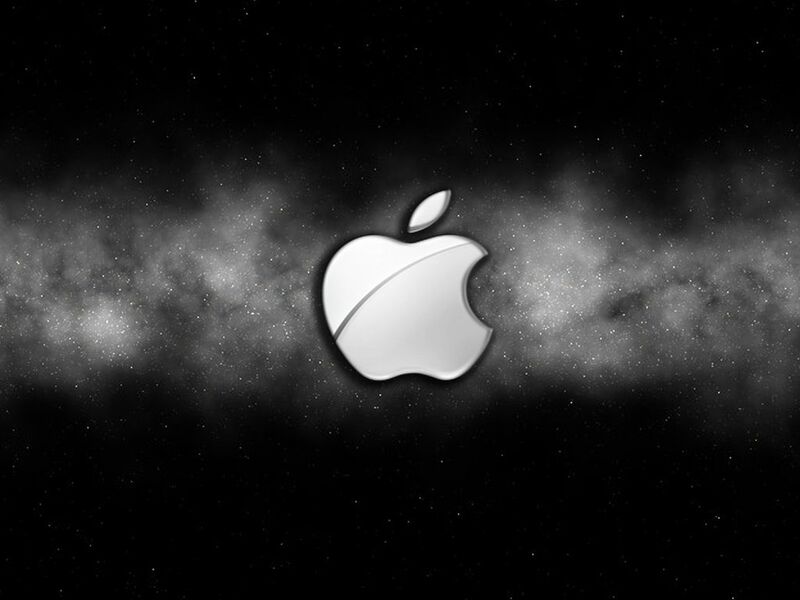 PlanetBeing, known as David Wang, spoke in a report to Andy Greenburg from Forbes to confirm the inevitable and what we had all feared – all the hard work and anticipation for an Untethered Jailbreak was once again shattered by the cat that is Apple, and is likely to be fully patched in iOS 6.1.3. Whilst PlanetBeing is still working through the granularities and technical details that the Evasi0n Jailbreak uses, he seems pretty confident that if Apple fixed one of the exploits, then they have more than likely fixed them all. While this is sad news, we have to say we expected it. Apple has already let slip two betas that left the exploit open, and we’ve all had our chance to Jailbreak our device. However, it is essential now to backup your SHSH blobs incase you ever need to restore your device in future and to cross your fingers and toes that the wait for another Untethered Jailbreak is not as long as previously experienced. That impending patch doesn’t mean evasi0n’s time is up, says Wang. Judging by Apple’s usual schedule of releasing beta updates to users, he predicts that it may take as long as another month before the patch is widely released. In the mean time, before the patch is released, make sure you Jailbreak what you need to and enjoy it. We’ll bring you all the latest Jailbreak news, right here at Tapscape.